While it is unfortunate that anyone should have a bad taste in their mouth after shopping with a used car dealership, the reality is that it happens quite a bit. In order to have the best possible experience while buying used GMC cars for sale in Shoreline, you need to work with a dealership that has a proven track record and a long line of happy customers. This is where Carson Cars comes in as a great place to shop for a new to you vehicle, even if you happen to have credit that is less than perfect. Have you been worried that you are not going to get a decent loan for a vehicle simply because you have a low credit score or your credit is simply bad? The team at Carson Cars includes an in-house finance department that will be willing, ready and able to work with you to get you the financing that you need. Whether you have bad credit or no credit at all, we will get you the loan that you need for your new to you GMC car. If for some reason we are unable to get you the financing that you need to drive away happy, we will be glad to pay you $500 for your efforts. Quality, selection, friendly customer service, plenty of financing options and more are just a few of the things that you can expect when you get ready to buy a new to you vehicle with Carson Cars. 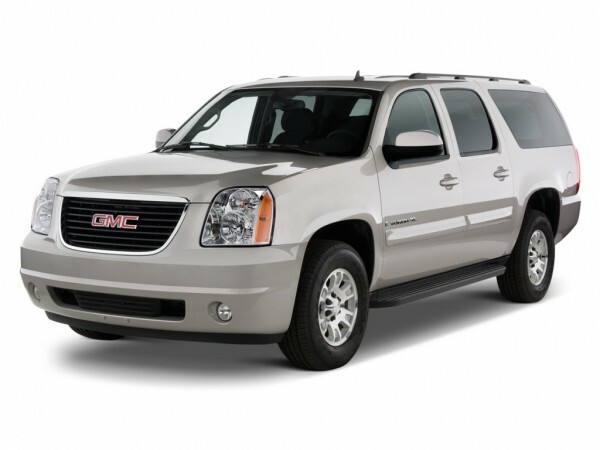 Buy your next vehicle with Carson Cars and shop used GMC cars for sale in Shoreline. Call us (855)583-9356 today for selection and pricing information or to set up a time to take a car for a test drive.